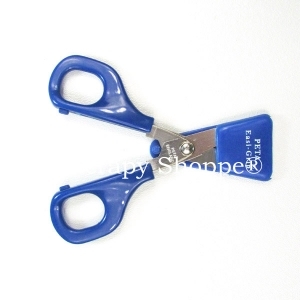 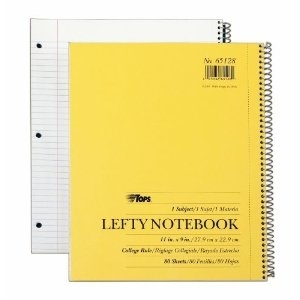 Come discover innovative left handed products for all the left handers in your life! 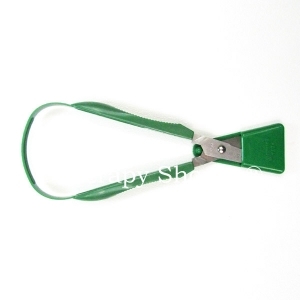 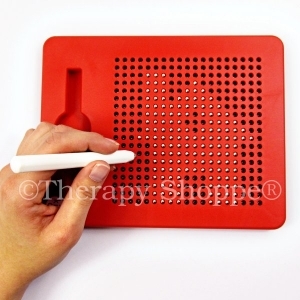 We offer specialty pencil grips for left handed students, left hander eating utensils, an exclusive ink pen for lefties that eliminates smudging, a left handed pencil sharpener, a spiral notebook designed just for left handers, true left handed scissors, AngleWrite™ Handwriting Boards that automatically slants and keeps writing paper in the correct position for left handed students, and our exclusive "Lefty Classroom Survival Kit" that contains pencil grips and lots of other helpful left handed products that help students be successful at school! 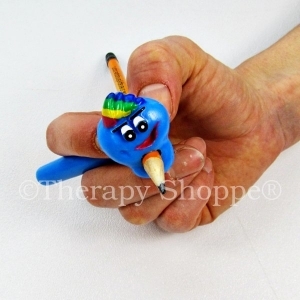 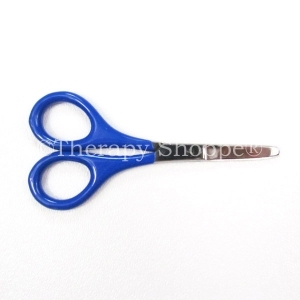 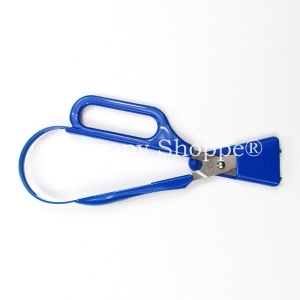 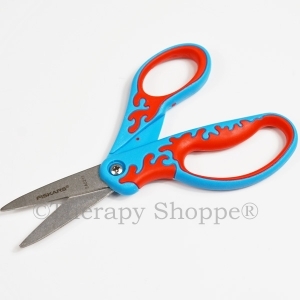 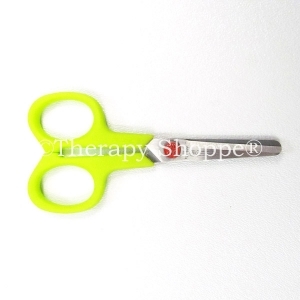 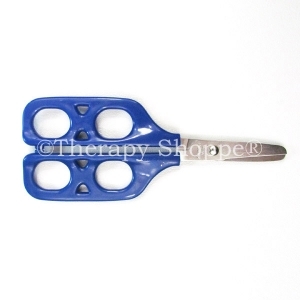 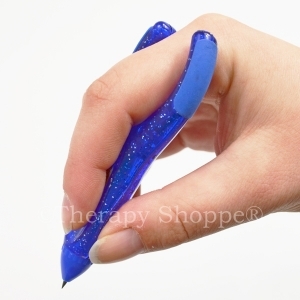 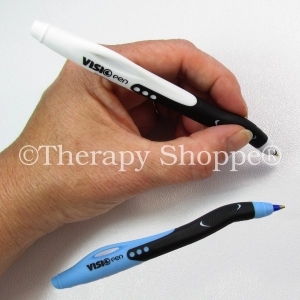 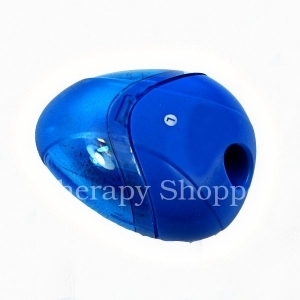 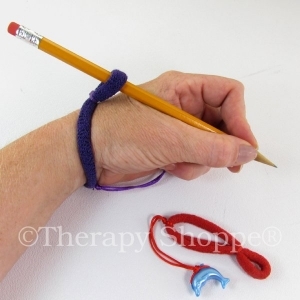 Therapy Shoppe® is your one-stop-shop for affordable left handed products, lefty pencil grips, and other left handed learning tools for the classroom, office, or home use.